If you would like to save time upon arrival, you may print and complete the five forms below and bring them with you when you check in. We encourage you to call ahead to schedule a reserved appointment time. For those who prefer to walk-in, please be prepared to wait, as this is an urgent care facility. Rest assured that our goal is to get you taken care of as quickly as possible, while maintaining the highest quality of care. Ways to decrease your wait time include: call and make a scheduled appointment, use our virtual check-in service, and bring your new patient paper work in pre-completed. 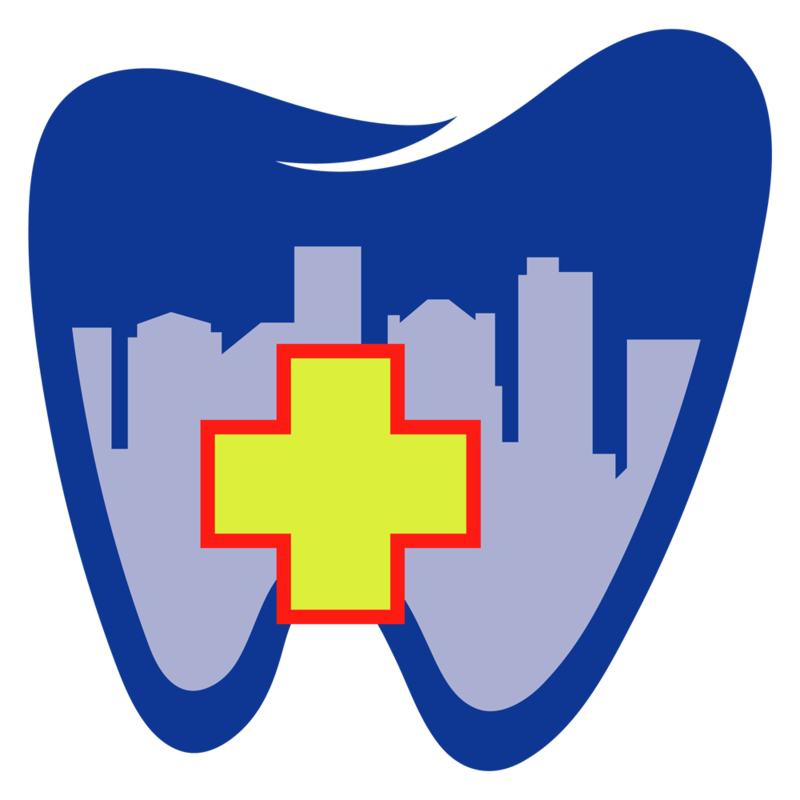 If you have a regular general dentist who you see every 6 months, we will gladly send them any radiographs (x-rays) and treatment notes completed for you at City Dental Urgent Care. If you would like your records transferred, please see our Patient Care Coordinator to sign the record release form.